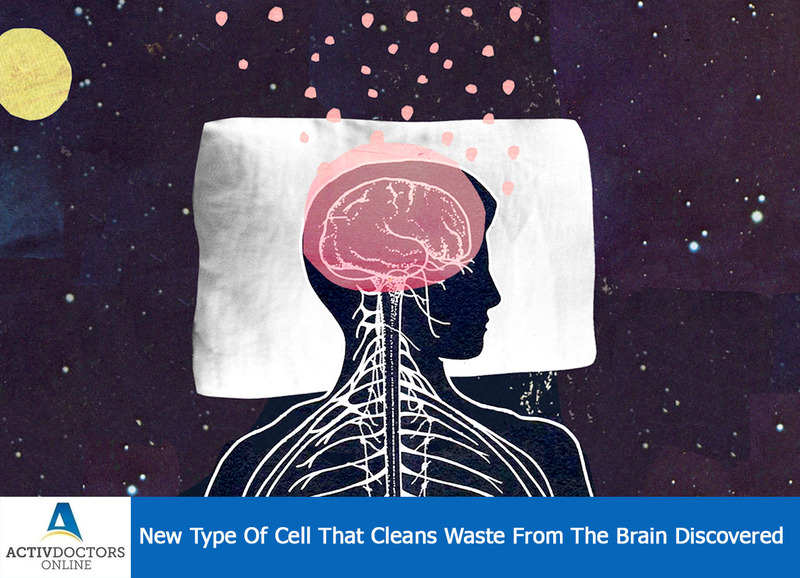 Scientists have found a new type of cells that helps in clearing the waste from the brain, thus helping in understanding brain’s biology and certain diseases such as stroke, dementia more well than earlier! A research that was conducted discovered a new type of lymphatic cell in freshwater zebra fish, this organism is used for the purpose of research as most of cells and organs in it is similar to that of humans. The other reason to opt zebra fish is that they are transparent and thus scientists were able to use advanced light microscope to understand what was happening in their brains! Further explanation of the studies is as follows – The lymphatic system has 3 main functions – part of the immune system, returns fluids from tissues to blood, absorbs fat soluble nutrients and fats from the digestive tract and carries to the blood stream. Thus lymphatic system works similar to the cardiovascular system as even it contains the vessels and also functions in transporting the blood and other essential nutrients. For a longer time it was believed that brain does not contain lymphatic system, but the study showed the presence of lymphatic vessels and the reason to know them late was that it was hidden! Cells that work as lymphatic cells in brain is known as “mato cells or lipid laden cells”. These cells were not lymphatic in nature but worked as lymphatic cells! Any excess fats or fluids that leak to the surrounding tissue from the blood vessels are cleared by the lymphatic cells and in brain mato cells works similarly! Now the focus is to understand how these cells function in humans and how it could be controlled to promote brain health and understand about the diseases! Thus the studies are further being carried out to see how it works in humans! If discovered it would have a great beneficial effect on human health! !